Sensory overload as sights, sounds, smells and tastes flood in. 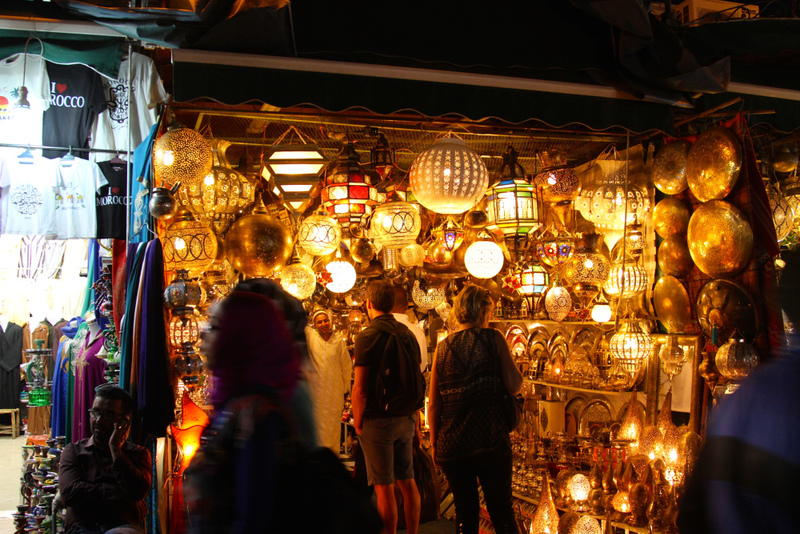 Moroccan markets are full of life and energy and we encourage you to explore them well. We'll give you bargaining tips and off you go! A weekly tradition of Moroccan culture is to go to the Hammam. The Hammam is a wood-heated sauna and a different bathing experience from any you have ever had. Get clean, get warm and partake of a centuries-old tradition. We provide the kiis, the exfoliating glove, as well as the special soap. A Moroccan goes with you to show you how it's done. 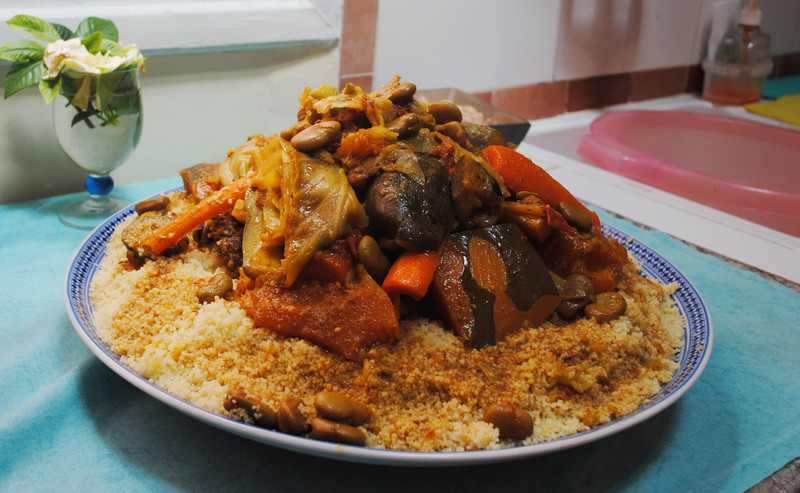 Moroccan food is well-known worldwide, with dishes such as couscous, tajine and pastilla being widely available. Moroccan food is fresh, tasty and healthy. Moroccan mint tea is another staple. There is no problem for vegetarians or vegans—we can accommodate special diets. Henna tattooos are popular in Morocco and available to female and male visitors. They last a couple of weeks and are quick and easy to get. We offer henna tattoos on all trips. 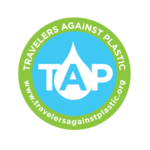 They make a nice souvenir!. 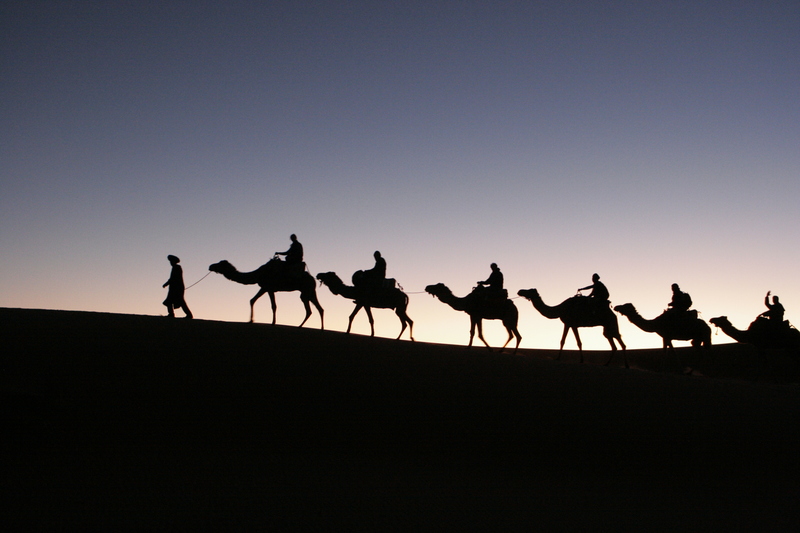 Although most Moroccans have never ridden a camel, we offer a short camel ride on every trip. It's just something you do when visiting Morocco. On some trips, camel burgers are also available for those who want a different camel experience. 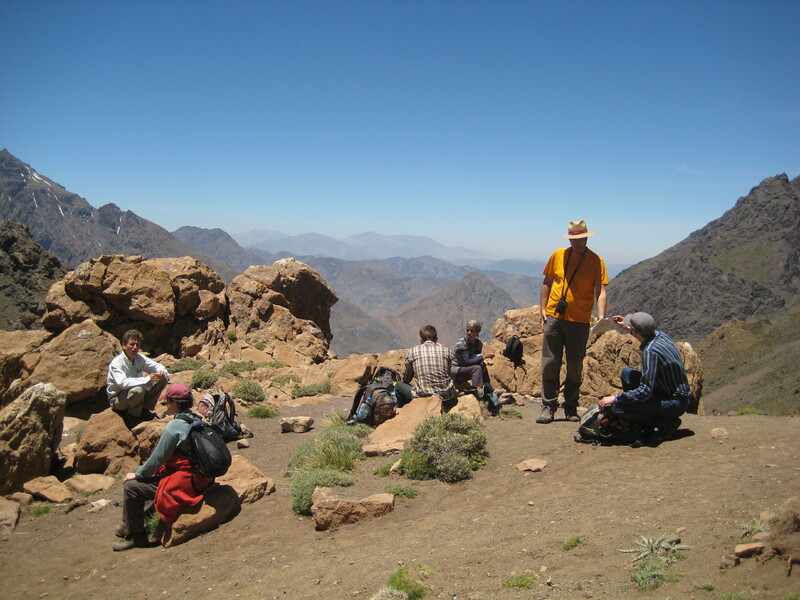 In addition to extensive desert, Morocco has several mountain chains and Atlantic and Mediterranean coasts. The scenery is spectacular and varied. Hiking is available and most trips include at least short walks to scenic overlooks.